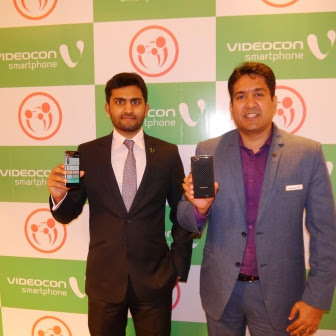 India’s fastest growing mobile player, Videocon Smartphone introduces ‘Panic Button’ across its entire product portfolio. Supporting government’s provision of a mandatory ‘Panic Button’, the brand has introduced ‘SOS-Be Safe’ emergency response app on its power-packed smartphone Videocon Cube 3. The app utilizes power button as the panic button to send an alert to the numbers added in the emergency list at the time of requirement. Offering a prompt and one-stop solution, the ‘SOS-Be Safe’ app comes with highly responsive and ingenious features including Alert, Walk with ME, and Reach on Time. The users can trigger these features from their smartphone status bar and set security preferences like time, distance and contacts. The app makes the best use of GPS and provides a map view ofnearby police stations and hospitals for any critical situation. 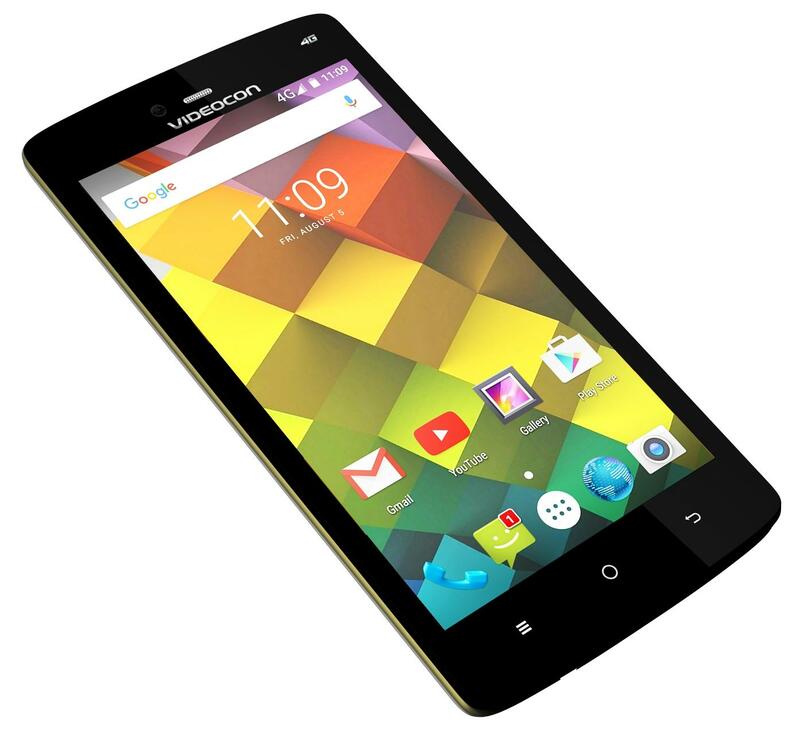 Videocon Cube 3 is the first model from brand’s extensive smartphone portfolio to feature this ground-breaking app. The handset comes with sparkling design and utility-led features like 3GB RAM, 13MP rear camera, 4G VoLTE, 5” HD IPS display and a 3000mAh battery with 20% faster charging. Focusing on a superior smartphone experience, the new ‘SOS-Be Safe’ app empowers the user to get help effectively, swiftly at any emergency conditions. By using ‘Walk with Me’ feature, user can send an emergency alert to their family or friends. For example, if they are going for a fixed distance of 10 km, they can set their preferred frequency of messages if they cross the preset distance. The contacts added as emergency numbers will receive alerts immediately. In ‘Reach on Time’ feature, the smartphone users can set a location such as home, office etc and set their normal travel timing. An Alert will be sent to their immediate contacts if they do not reach their selected destination within the fixed time. With ‘Alarm’ option, users canenable/disable the power button to alarm and can customize the message they want to send when notifying their emergency contacts. The new Videocon Cube 3 with ‘Panic Button’ is available at an attractive price of Rs 8490.